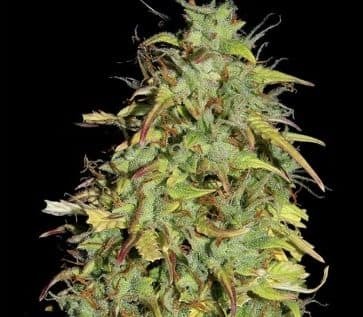 Critical Mass Seeds when properly grown gives rise to the namesake mmj strain that ispopular in the medical field for its impressive CBD (5%) and THC (20%) content. 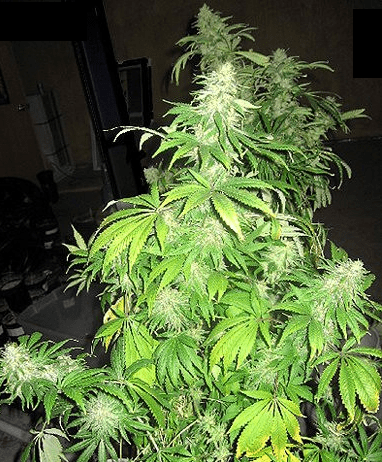 It is a derivative of the popular Big Bud strain from Mr. Nice Seeds and has the phenotypes borrowed from Afghani indica and Skunk #1. 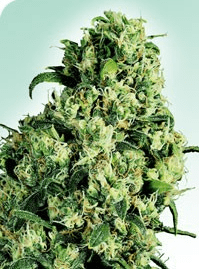 How to Critical Mass Pot Plants? 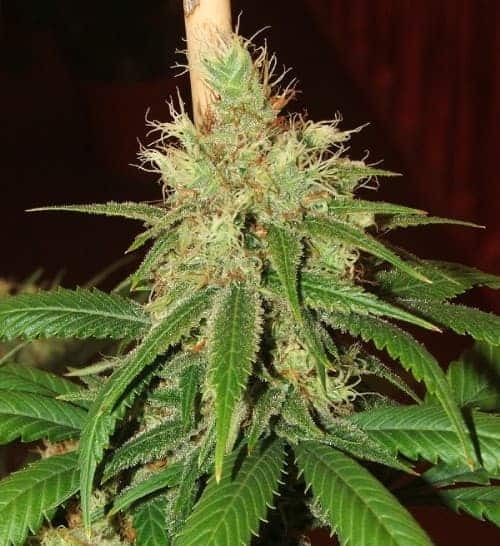 It is an easy to cultivate strain that is often sought after by beginnercultivators dueto its high yield and low maintenance. It should be kept in mind that the buds are susceptible to rot and mold infestations, so relative humidity should be kept at a minimum. It has a preference for Mediterranean type climate with minimal ambient moisture. By the end of the 9th week, Critical Mass yields an impressive 27 oz of good mmj permeter squared of the grow area. The same when planted outdoors yields an impressive 21 ozof mmj per plant with the blooming session concluding by mid-September. It is best if the plants are fed by using compost tea periodically using foliar spray along with calcium and magnesium-richnutrients. Feeding frequency should be low since overfed plants are susceptible to nutrient burn. Early harvesting is advised since strains with high CBD and THC content needs to be taken off the ground to retain these potent compounds. 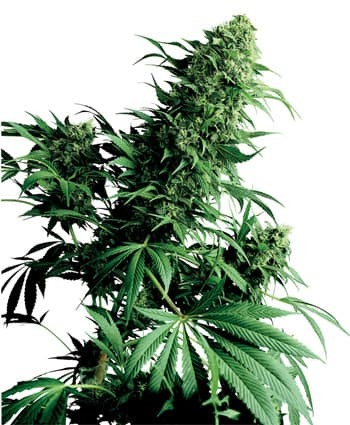 The plants are prone to producing heavy colas. They need to be supportedpost their blooming session concludes to keep them from breaking. Light Stress Training Technique should be usedto train the plants. The plants can either be put in either a nutrient-richsoil setup or an adequately drained hydroponic setup to enhance its yields. 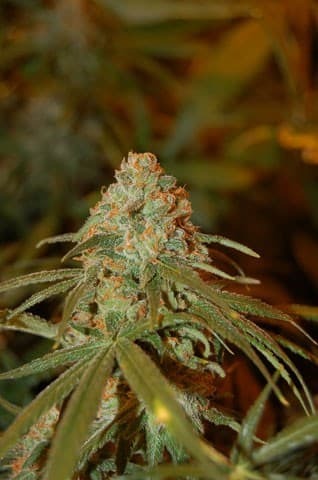 It is particularly recognized for its unique fragrance that is similar to a sugary-citrus aroma mixed with hints of skunk mixed with it. 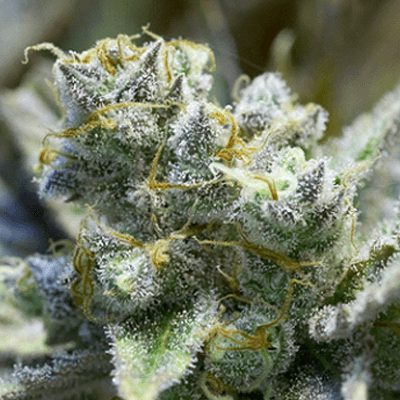 The smoke report for this strain consists of skunky citrus taste when inhaled and a sweet, earth-like aftertaste that lingers at the back of the mouth for a long time.